The ECS V-grip is an extremely solid rapid action connector for all your pipe connections. 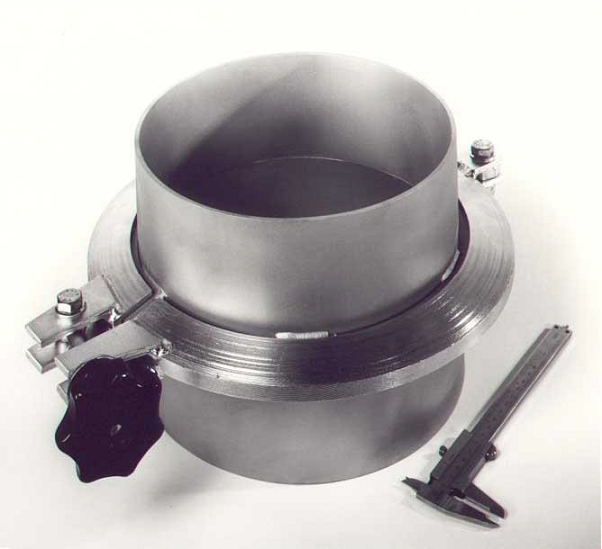 The device is used at locations where operators and service engineers are required to repeatedly, rapidly and simply (dis)assemble pipe connections.The standard electrolytic, galvanised steel version is supplied without an O-ring seal. 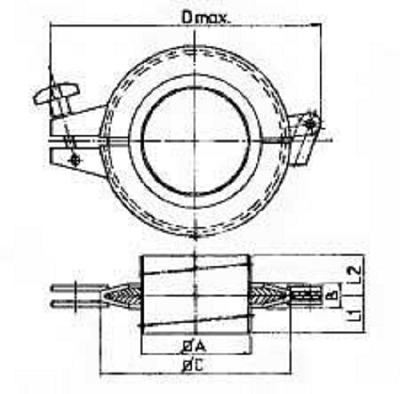 The flanges are forced together all-round, by the clamping force of the V-connection. A pipe section fitted with these connectors can therefore be simply and rapidly uncoupled, without removing the connection pipe.Depending on your application and wishes, a suitable solution will be provided.